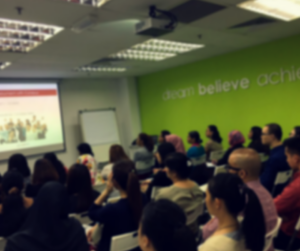 Melorita Healthcare saw more than 50 candidates last Saturday, 19th November 2016 who wanted to grab nursing job opportunities in the USA! 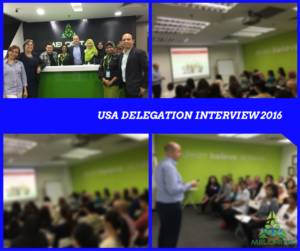 The USA Delegation Interview took off with a career presentation from our client, Mr Andrew Moreton from Conexus Medstaff, USA. 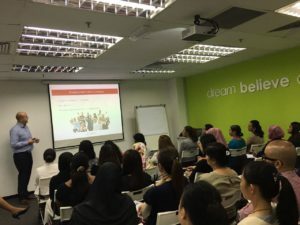 This presentation allowed candidates to receive a detailed understanding of how they can work and live as either a travel nurse or a permanent contract nurse in the USA. One of our key benefits of taking a nursing job in the USA is the Green Card programme, where you and your family will be provided with a Green Card (PR) visa. Your family (spouse and children under the age of 21) can travel along with you. Your spouse is able to work in the USA and your children are entitled to a FREE education at any of the public schools in the USA till Grade 12. Sounds great, doesn’t it! 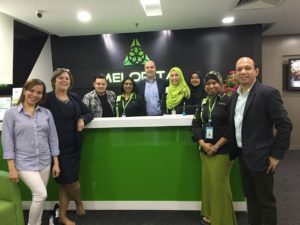 Being the pioneer healthcare talent specialist in the country, Melorita Healthcare had never failed to meet its client’s requirements to source quality candidates for job employments abroad as well as in Malaysia. Melorita has recently opened its doors to UAE, Bahrain, USA, Australia, Ireland and Maldives.